The Honor 8X was released last year on Android Oreo but is now receiving the stable Pie update. 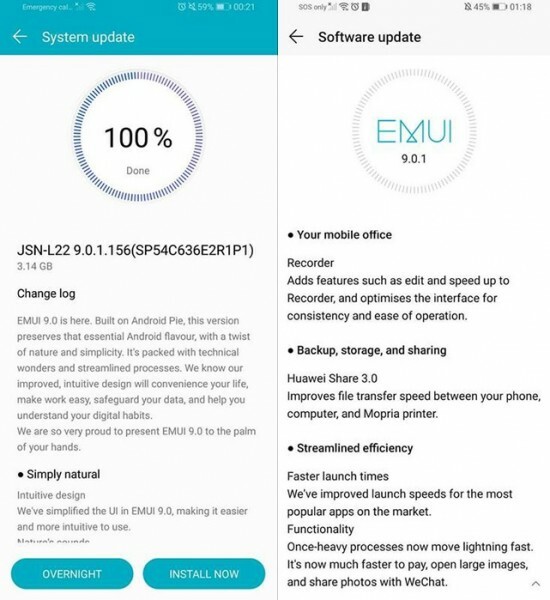 The update weighs in at a humongous 3.14 GB and is one that takes the device's software to Huawei's EMUI 9.0 skin. In late 2018, Honor launched the Honor 8X as the successor to the incredibly successful Honor 7X from 2017. 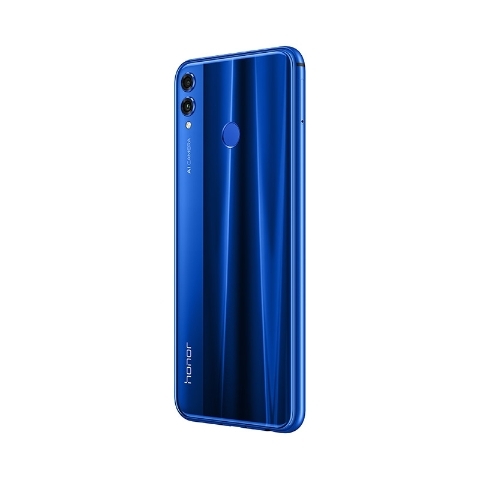 The Honor 8X may very well have sold even better than its successor, as the company confirmed, last month, that it had shipped ten million units. The device was launched on the Oreo-based EMUI 8.1 but is now being updated to Pie. The Pie update is one that also takes Huawei’s own skin from EMUI 8.1 to EMUI 9. Notable items on the changelog include an improved sound recorder, Huawei Share 3.0, and all-around performance and OS stability boosts. We also expect the update to come with universal Pie features like Adaptive Battery and gestures. Like most major EMUI updates, the download weighs in at an absolutely ridiculous 3.14 GB. Shows just how heavy EMUI is, really. The update has rolled out to users in Macedonia and Pakistan and we expect it to get other other regions in the coming weeks. The US, of course, never got the Honor 8X—a shame considering how well the 7X sold but not really surprising when one takes into account Huawei’s battles with the US government.